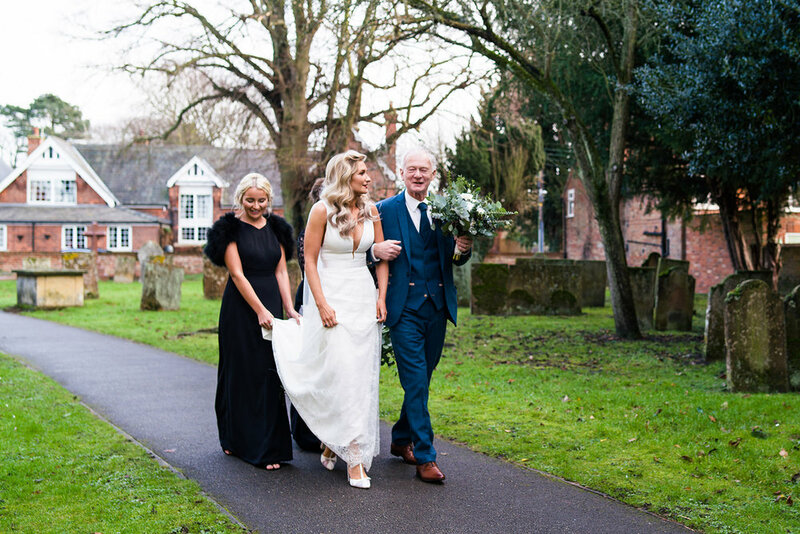 Jennie In Suzanne Neville For A Glamorous Winter Wedding At The Pumping House — Frances Day Bridal. At Frances Day Bridal we always strive to give all of our wonderful brides to be an outstanding service wherever they are based in the world. 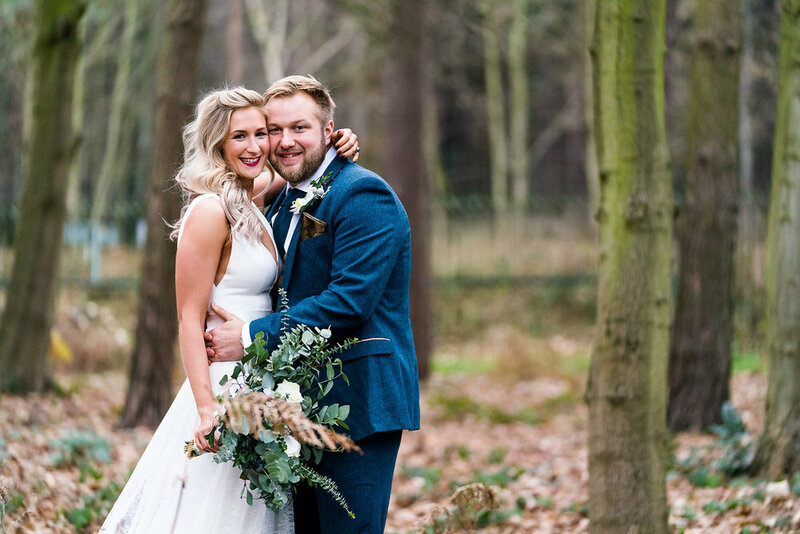 Today’s bride, Jennie planned her glamorous winter wedding at The Pumping House, Nottingham whilst living on an Island called Jeju renowned for it’s glorious beaches whilst working as head of English in the local school. Planning a wedding from afar can often come with it’s own challenges, time zone differences, availability for fittings to name a few. 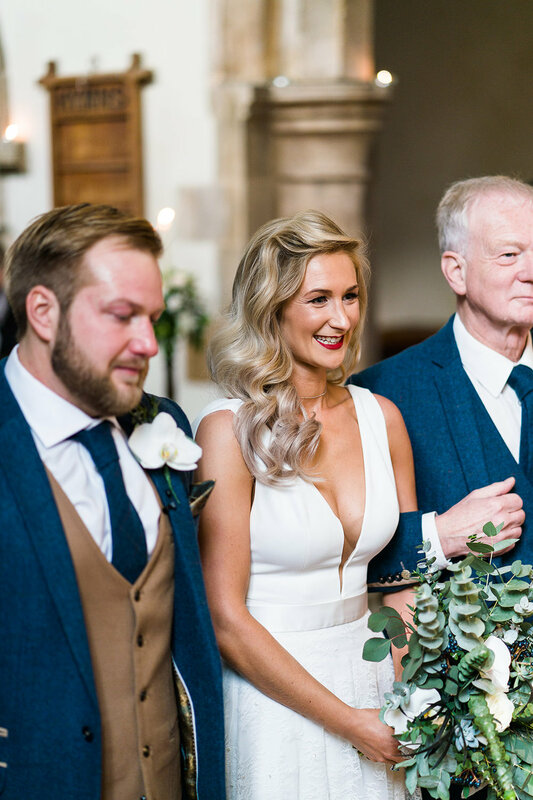 But we work closely with our brides to alleviate any concerns they may have ensuring they feel totally at ease with us - and we had such a giggle with a Jennie along the way! Jennie knew she was in safe hands with us and also purchased her bridemaids fabulous frocks at Frances Day Bridal too, freeing up more of her precious time to focus on other areas of wedding planning.